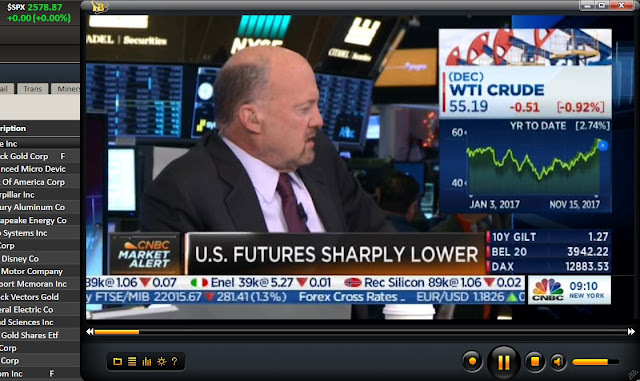 US equity indexes closed moderately weak, sp -14pts at 2564. The two leaders - Trans/R2K, both settled lower by -0.5%. 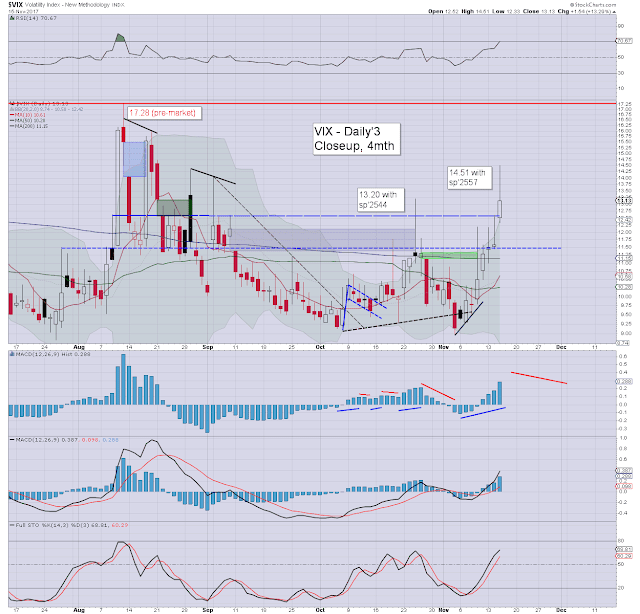 VIX settled +13.3% at 13.13. 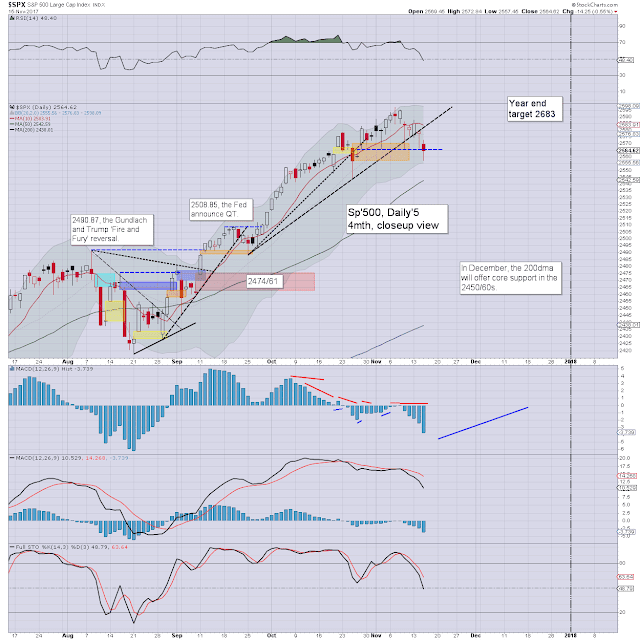 Near term outlook offers a bounce to the 2580s before the weekend. More broadly, the 2650/700 zone is still on track in late December. Its not what Cramer stated, as the mainstream's lack of perspective, seeing equity futures as 'sharply lower', whilst the sp' was set to open lower by just -10pts (0.4%).Would an opening decline of -25pts (1.0%) now justify the word 'crash' being used? 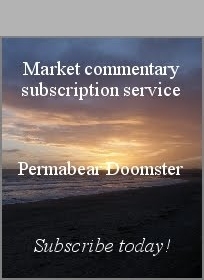 US equities did indeed open moderately lower, breaking below quad-spike support of 2565/66. The market floored at 2557, to whipsaw back upward, although the closing hour price action wasn't exactly great. Its notable that the VIX broke to the mid 14s, the highest level since Aug'21st. The key 20 threshold still looks out of range for the rest of the year. Grey horror - marginally more inspiring than GE CEO/Chair' Flannery.